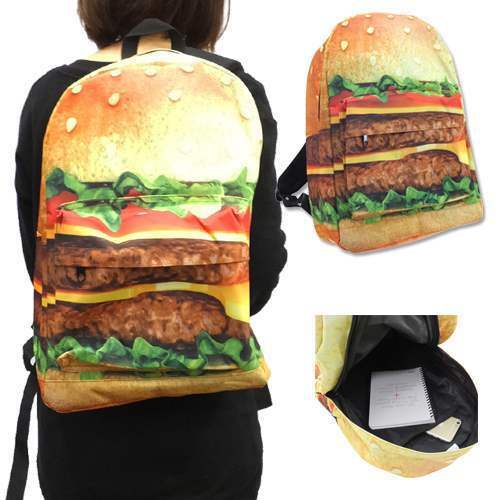 If you are in need of a new backpack, check out this burger themed one from Marshmallow Pop. 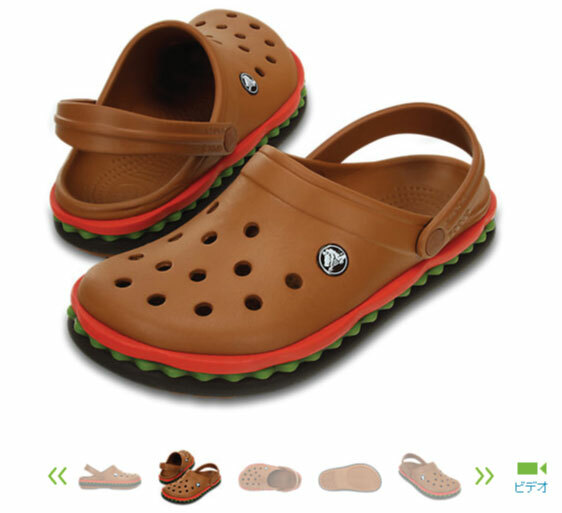 Not particularly a fan of Crocs, but check out these hamburger themed clogs. Looks like they are a special edition, targeted towards Japan. 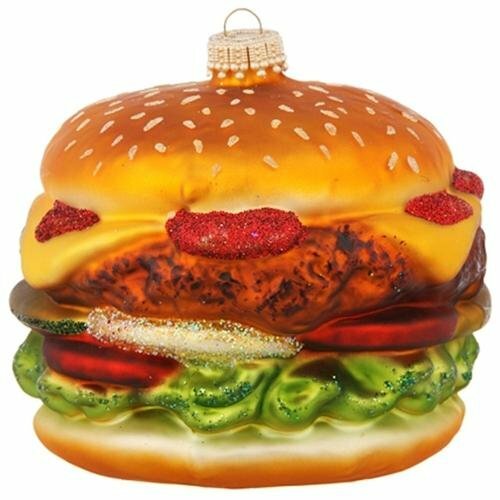 This delicious keychain looks good enough to eat. 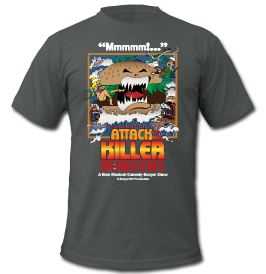 Makes belching sound when button is pressed. Made of plastic with rubberized coating. Great gift idea or party favor. Congrats to @sun_ny_86 (IG) and Petra R. (FB) for winning the Jack in the Box gift cards. You will be contacted shortly. Thanks to everyone else that entered. Unfortunately for him, @sun_ny_86 ended up being ineligible (international), so the alternate winner is Carlos Lopez (IG and FB). Thanks! Need another hamburger themed charm for your cell phone or bag? 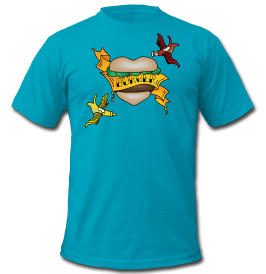 The Komono Wizard Watch Burger Time is happy and hungry. This is one fun wrist watch. A slim, minimal watch with a bold print. Komono detailing throughout.